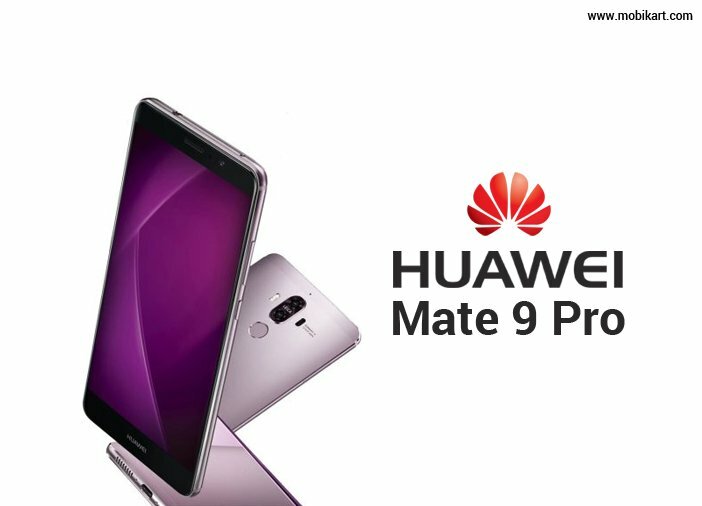 Huawei mobiles has recently launched the Mate 9 and Porsche Design Mate 9 smartphones at an event in Munich, Germany. The Porsche Design Huawei Mate 9 is a curved variant of the Mate 9 and is a ‘limited edition smartphone’ which will be made available only in Graphite Black color. 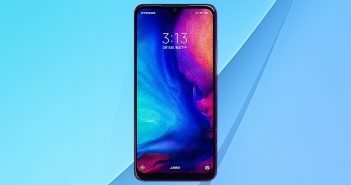 The company will ship the latest mobiles in selected countries in the first wave of launches, while the other countries will follow soon after. The Huawei Mate 9 smartphone is priced at EUR 699 (roughly Rs 51,600) while the Porsche Design Mate 9 will be sold at EUR 1,395 (roughly Rs 103,000). The company has launched Huawei Fit smartwatch alongside the latest mobiles for a price of $129 (roughly Rs 8700). The Huawei Mate 9 and Porsche Design Mate 9 flaunts the design similar to last year’s Mate 8, however, it borrows some design elements from the latest mobile, Huawei P9. Both the smartphones features a 5.9-inch display. The Huawei Mate 9 offers a full HD display with 77 percent screen-to-body ratio, while the premium Porsche Design Mate 9 offers a QHD display with a screen-to-body ratio of 73 percent. The Porsche Design Mate 9 is the first smartphone from Huawei to feature the dual-edge curved display. The Huawei Mate 9 is powered by HiSilicon Kirin 960 processor coupled with 4GB of RAM and 64GB of internal storage. On the other hand, the Porsche Design Mate 9 offers the same processor paired with a 6GB RAM and 256GB storage. The storage of Mate 9 could get expanded up to 256GB via microSD card, while Porsche Design Mate 9 doesn’t allow external storage. The USP of the Huawei Mate 9 and Porsche Design Mate 9 is the integration of Leica branded dual rear camera setup. The camera setup includes a 12MP RGB sensor for recording colors and a 20MP monochrome sensor for capturing black and white. 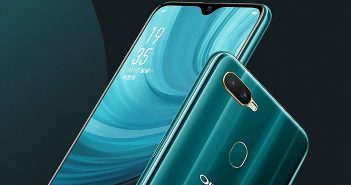 Moreover, the company has added OIS in both smartphones. For selfies, the latest mobiles offer an 8MP front-facing camera with f/1.9 aperture. 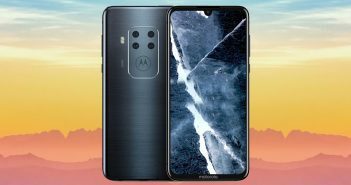 On the connectivity front, the smartphones include dual-band Wi-Fi, Wi-Fi Direct, Bluetooth, DLNA, GLONASS, GPS, and NFC. The smartphone has a dedicated fingerprint sensor at the rear panel which supports for gestures. It receives the power from a 4000mAh battery with fast charging technology. Previous ArticleMeizu Pro 6s Launched: an iPhone with a Deca-core processor?